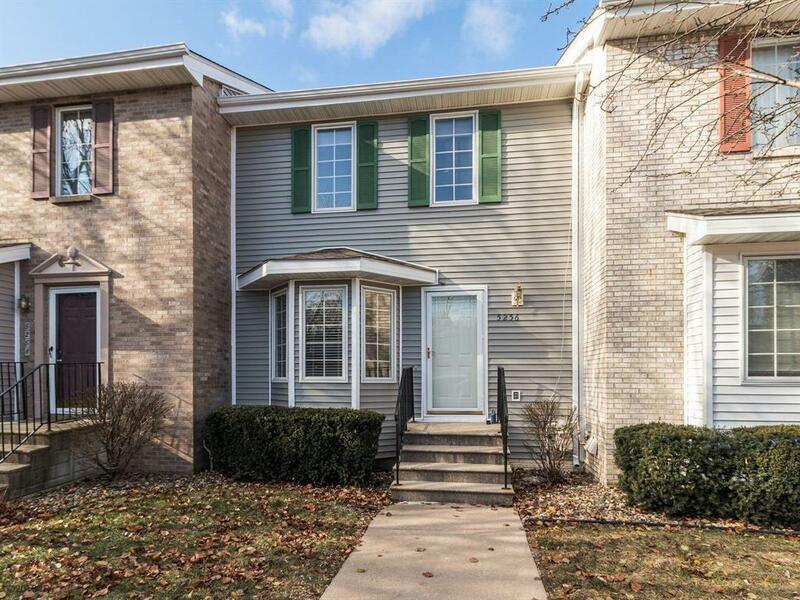 Northwest Des Moines with Johnston Schools Townhouse for Sale! 2 bedrooms with Hollywood bath and laundry on 2nd floor with washer and dryer included. 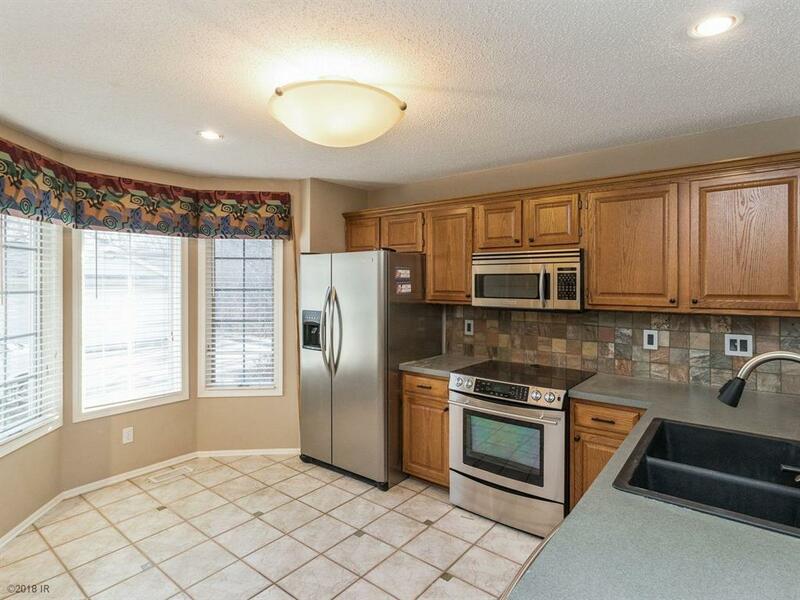 Main floor consists of a large eat-in kitchen with updated plumbing fixtures, and stainless steel appliances. 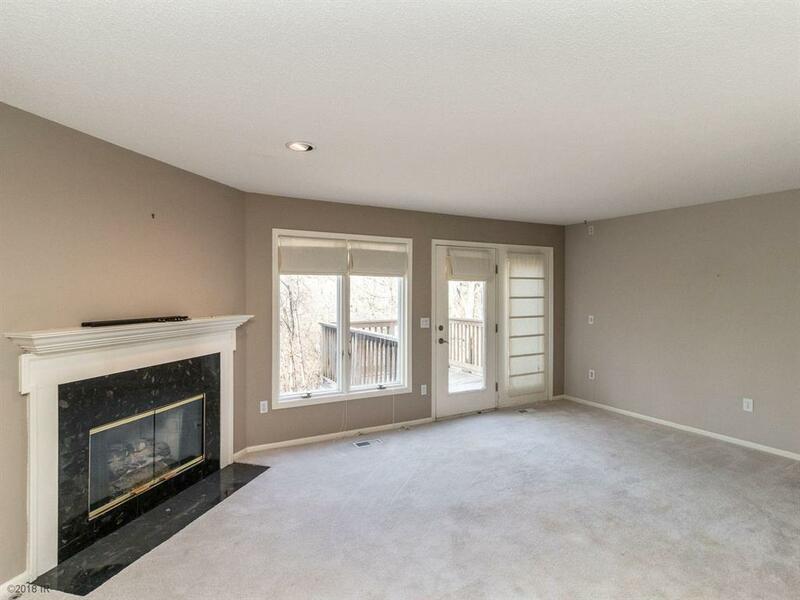 Living room has gas fireplace and access to deck that backs to woods. 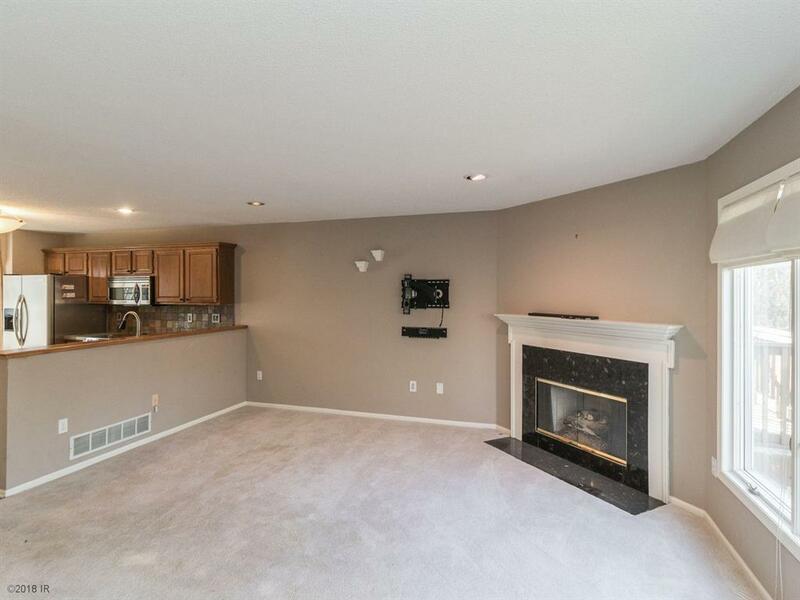 Walkout basement level included approximately 500 feet of finish with a 3/4 bath.